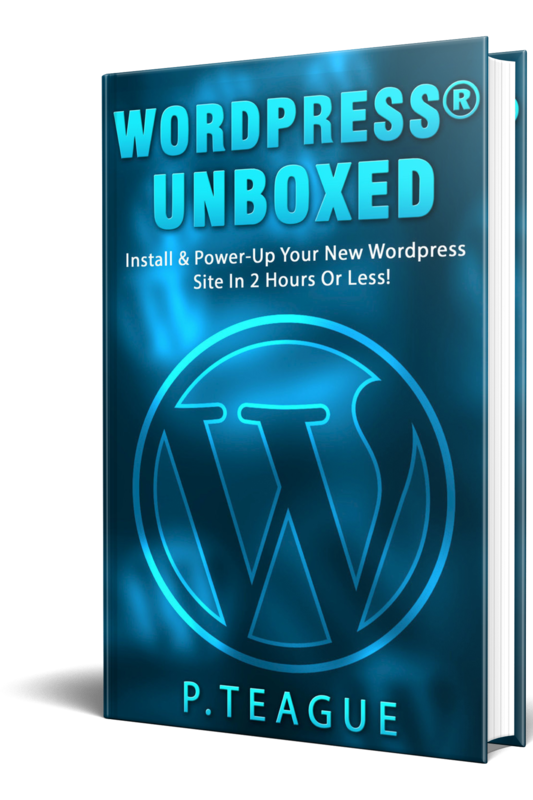 Order your paperback copy of Wordpress Unboxed directly from Amazon! THE comprehensive Wordpress guide sitting on your own bookshelf! 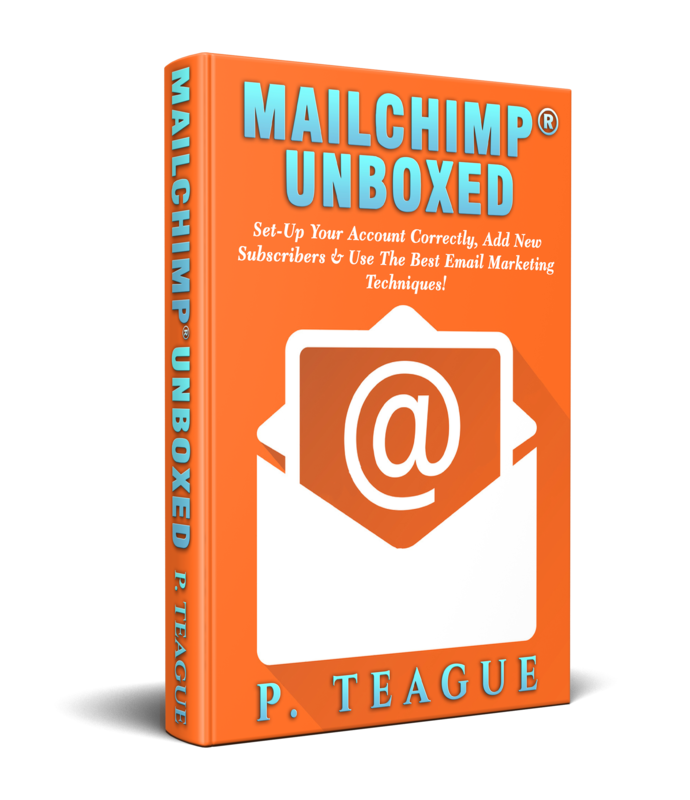 Don't miss out on Mailchimp Unboxed on Amazon!